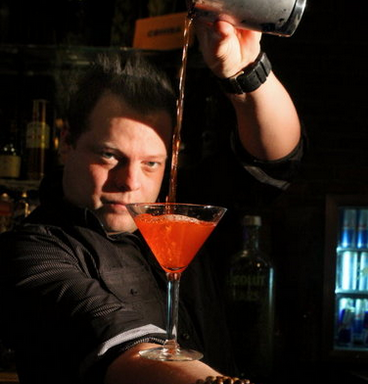 Our bartending school is the best way to get a bartending job – bar none! We have listened to your feedback and have fine-tuned the course to meet your needs. If you are new to bartending, you have come to the right place. Becoming a bartender is much easier than it used to be. Get Started for Free and we can place you in a real bar tomorrow! If you want to skip the BS and learn from the best, you’ve come to the right place, our videos show you the need to know proven techniques – after that it’s just you putting in the reps! From opening duties to closing procedures nothing is left out. 100% Guaranteed you will feel confident interviewing for a job after you take this course. Robbie Flair has over 22 years behind a bar, he’s seen on the Dr Oz show, Food Network, and featured on barstool sports recently. Robbie has been a professional bartending instructor for many years and is sharing the knowledge here at Learn Bartending.